Disclaimer: this is just a boring introduction post. Please keep walking, there is nothing to see here. My main goal with this site, apart from having my own personal, customised space in the web, is to share the kind of content and knowledge that I actually enjoy reading from others. The specific details of my plan are missing because there is no plan yet, but I will probably write about projects I have done, things I have learned and thoughts I have had. That is, I will write about anything that I consider worth writing about, mostly focusing on, but not only, Android and Xamarin Development. This might include anything ranging from programming tutorials to personal opinions or even rants, so please fasten your seat belt if you wish to continue, because the road might be bumpy. And that’s it. Welcome aboard! Passionate about technology, I first learned how to create websites by self-teaching myself when I was ten, and I have never stopped learning and experimenting with technology since then. Currently working as a mobile developer specialised in Xamarin and focused on Android. 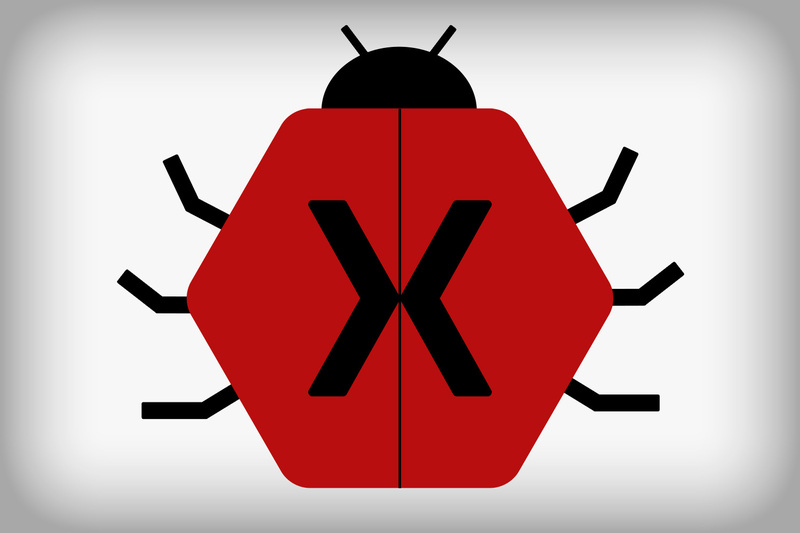 Is Xamarin Forms a Bug?